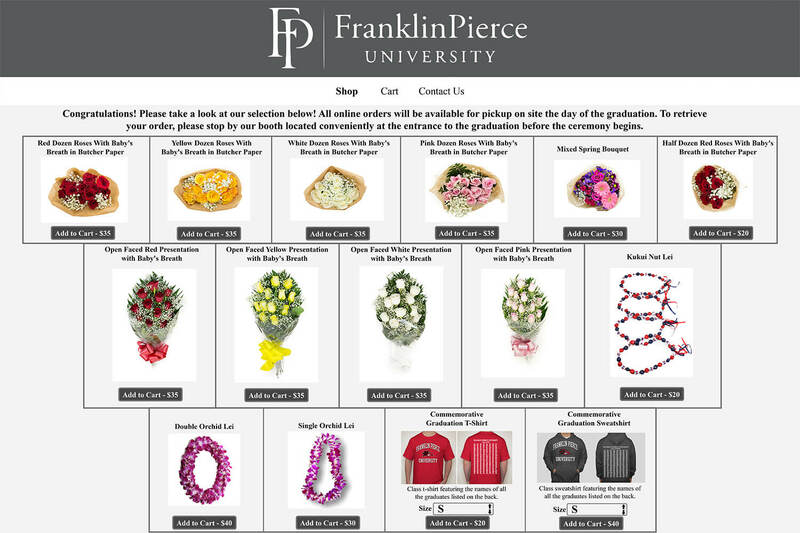 We can create a custom pre-order website for your school, which includes your school logo and official colors. When customers complete their order they will receive an email confirmation with instructions on where to pick up their pre-order. Please find an example of what a pre-order site can look like below.